Recruiters all over the world are dreaming of quickly closing their vacancies and attracting the best and the brightest talent. All the methods are great, but one of the best is a witty and funny ad. We’ve compiled 10 of the most creative recruiting ads that we found on LinkedIn. Lee Davies, a recruitment consultant from EliteNationalRecruiters, describes himself as an “insert witty strapline here” person. Every ad created by this guy from Wales is living proof that recruiting has a human face. 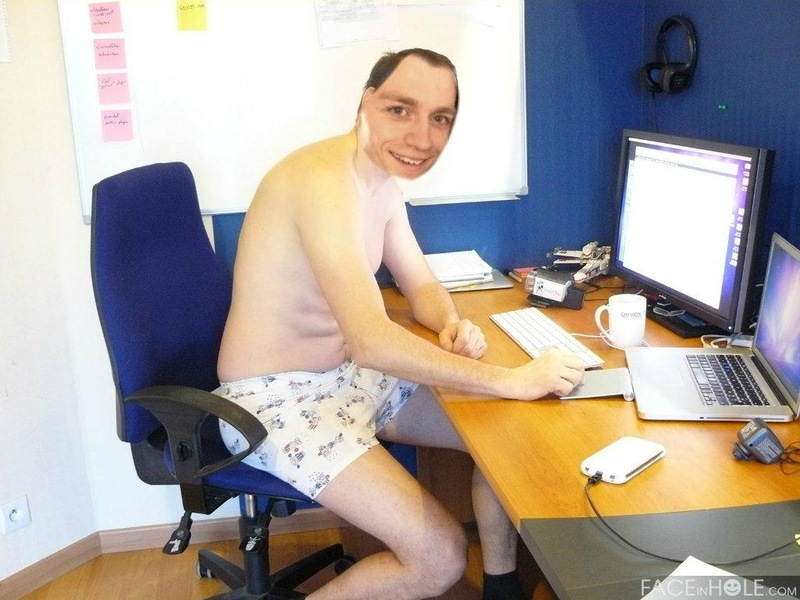 And this is the face of Lee Davies himself, which he sticks on the ads with the help of Photoshop. Lee Davies illustrated the ad with the photo of a future sales manager. Boxers, socks, and a happy smile… Women will agree: Yes, this is exactly a work-at-home man. Lee, you definitely knew this! Feminists can’t object to this recruiter – he complies with gender equality in his ads. 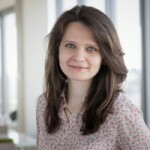 The next ad for a position in sales was illustrated with a picture of a woman. Permed hair, mustard silk blouse, the pictures of kids in frames and metal grills on the windows… Lee, in which year did you last see a woman? What do you think is the most attractive bonus for an ambitious young specialist joining your company? A high salary and an opportunity for career growth? Oh, gosh, don’t be so old-fashioned! It’s food, of course! 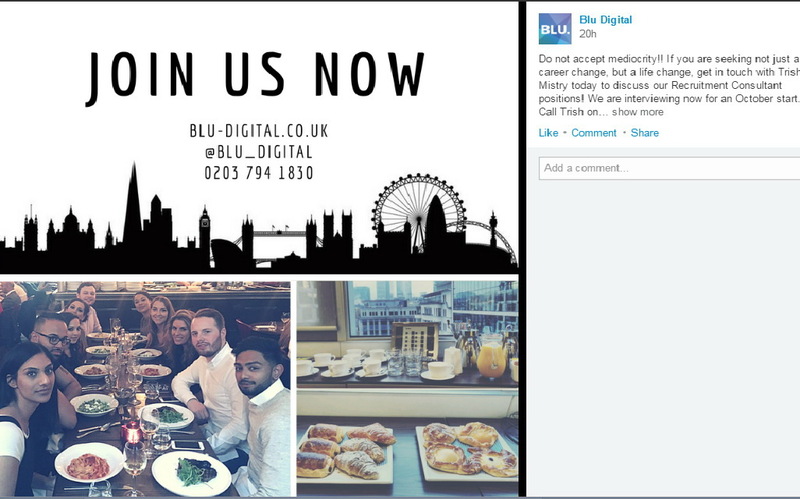 At least, it seems that people from British recruitment agency Blu Digital think so – along with those from a dozen other companies whose ads we found on LinkedIn. 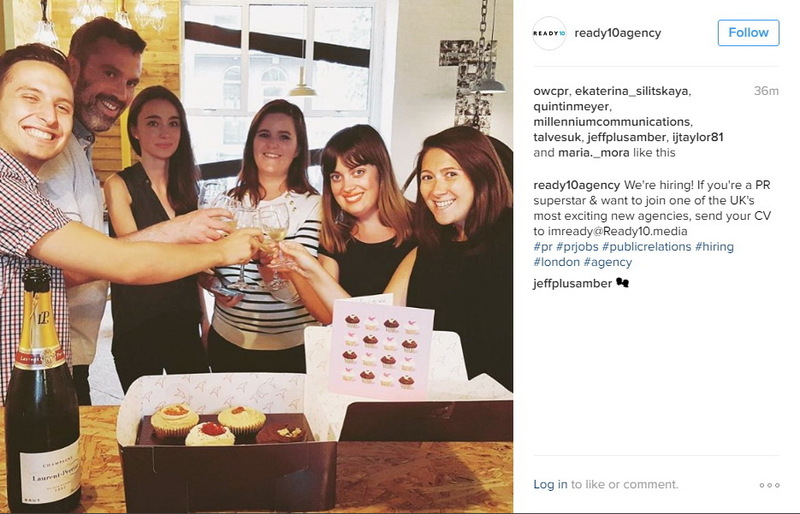 If you are a PR star, you have been waiting for in Ready10. People from this PR agency, which describes itself as the agency with more drama than the Superbowl, have already raised a glass to toast your health. Don’t drink champagne? Maybe cupcakes, then? A large fashion retailer, Arcadia Group Ltd, is hunting too and is inviting a new-hire to be part of a culture that values teamwork. 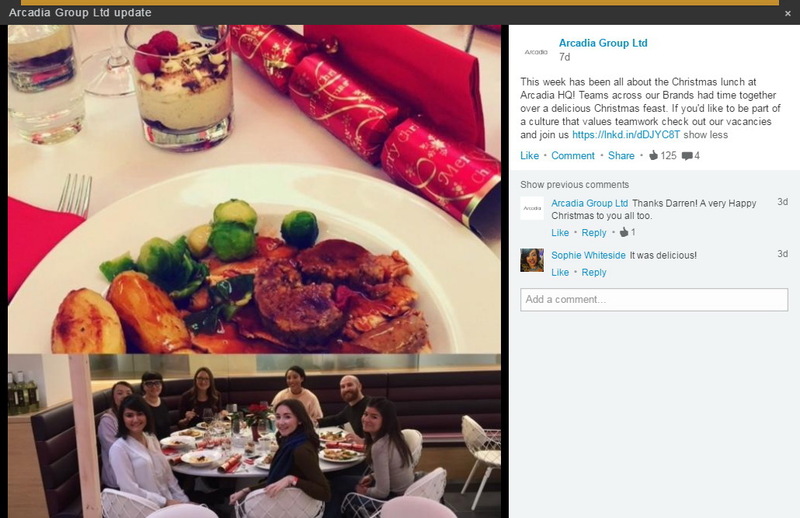 According to their ad, their corporate culture is best illustrated by a Christmas lunch. In their photo, you can see meat, potatoes, broccoli, ice cream and…oh, some guys from the team. Mmmmm! Did you happen to like the movie about Sweeney Todd, the demon barber of Fleet Street, in your childhood? 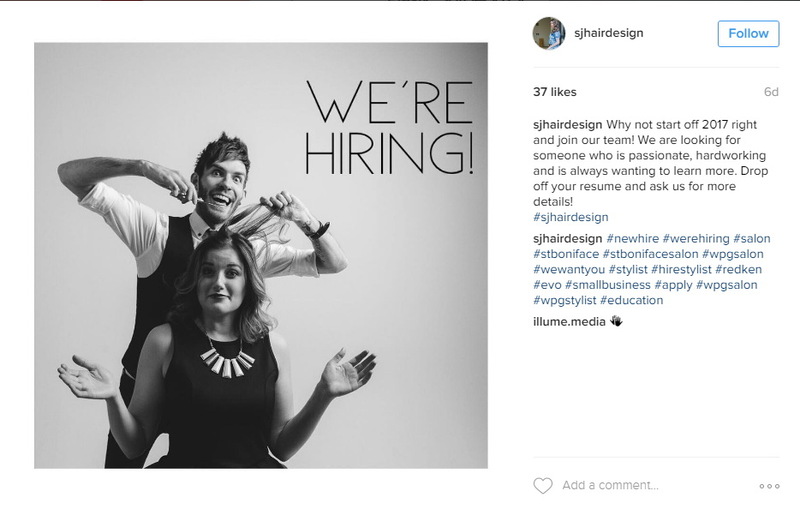 If yes, you will definitely be interested in SJ Hair Design’s vacancy ad. 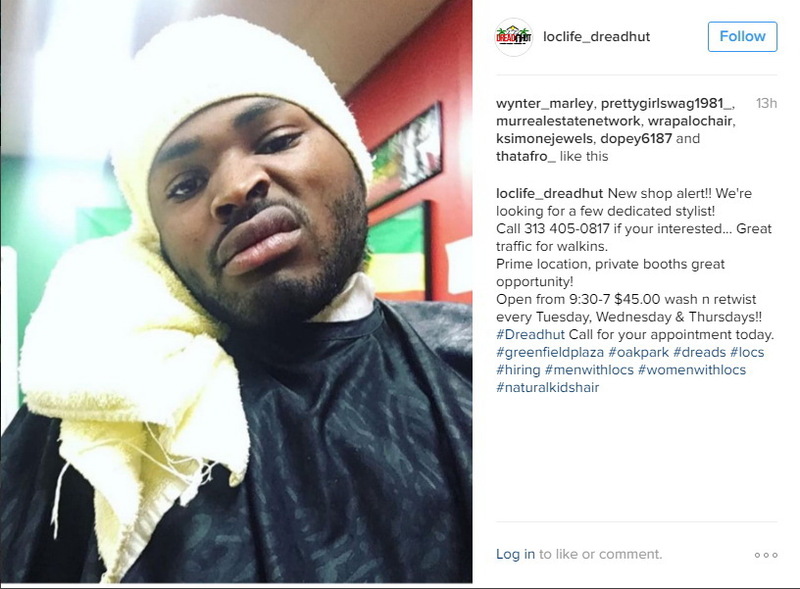 Studio Loclife Dread Hut, which is also looking for a professional stylist, offers you an alternative, in case you prefer a movie about the guys from South Central. To get noticed among the huge stream of ads on LinkedIn, some recruiters called on the help of art. 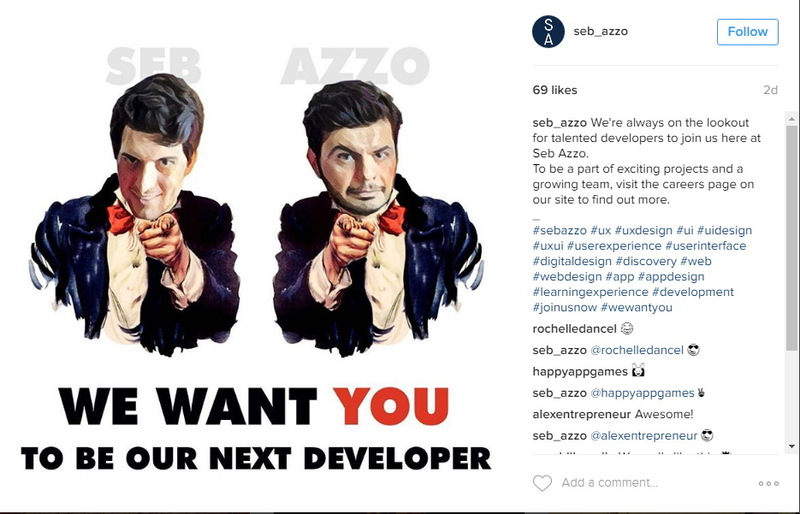 A software company, Seb Azzo, tried using the image of the best-known recruiter in the world – Uncle Sam. Let us remind ourselves that this person campaigned for volunteers to join the army. Volunteers. To the army. Holition is looking for a creative technology producer. 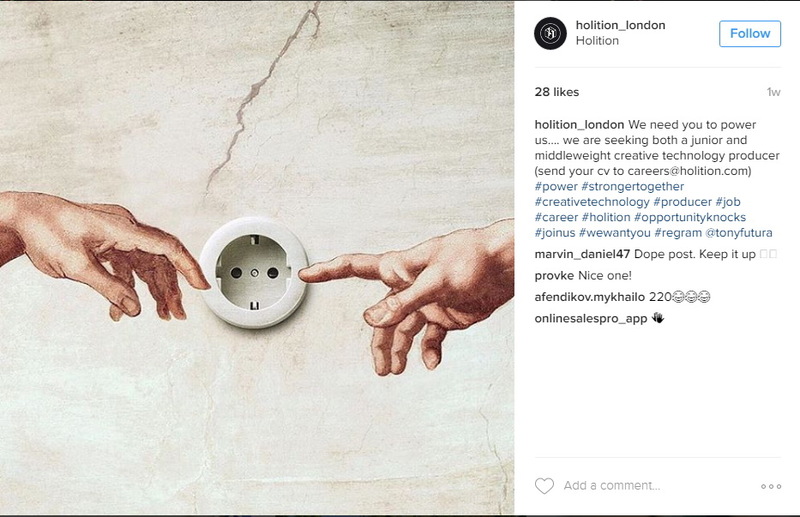 An example of creativity is right there in the ad: just put a socket on Michelangelo’s fresco in such a way that the fingers of God and Adam can get directly inside a socket. Bingo! 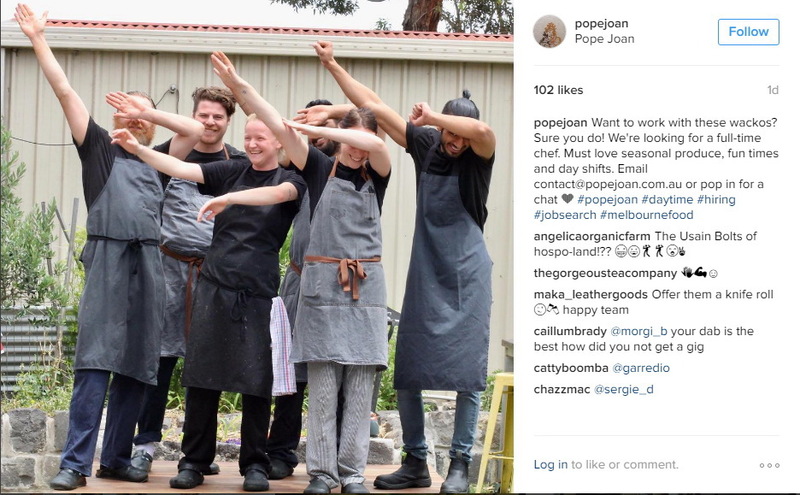 One of the LinkedIn users wrote under the ad, “Dope post. Keep it up!” We can only agree with the quote: please, continue in the same way! This is something that can break the ice between recruiters and future employees, and can bring a little entertainment to the lives of other LinkedIn users at the same time.